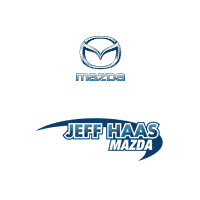 We know there are many drivers in Houston, Texas, who have their heart set on driving a new Mazda model, and that is why we are here to help at Jeff Haas Mazda! 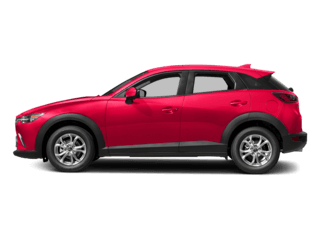 As you will discover by look at our inventory of new cars under $25K, we keep our Mazda models suitable for the average budget. 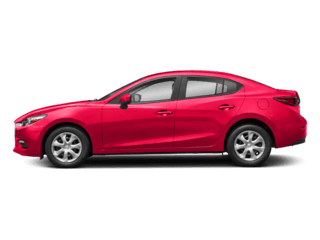 Therefore, this is your chance to obtain a Mazda3, Mazda6, or another one of our best-sellers for an outstanding price! Refined. Sophisticated. Elegant. 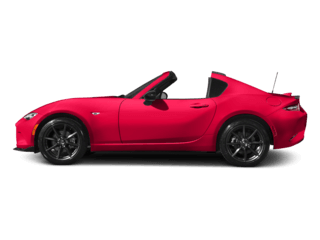 Did we also mention the newly available turbo? 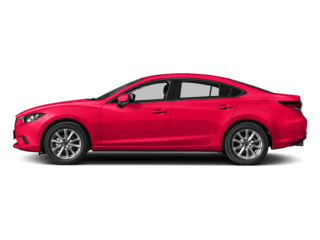 The new #Mazda6 makes its world debut at the 2017 LA Auto Show. 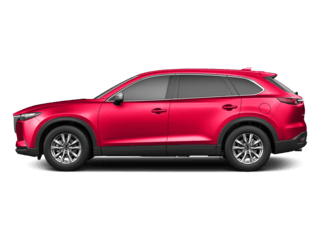 What makes our deals so competitive is our dealership discounts and factory-incentives. With these specials applied, we can match the local market. We also make sure that there are no hidden fees because we want our sales to be straight-forward to our customers. In other words, the price-tag indicates exactly what you will pay. 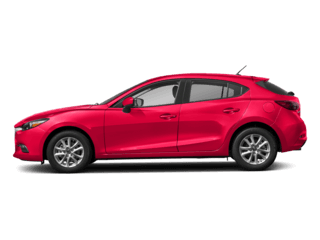 Of course, our selection of affordable new Mazda cars changes regularly, so do not miss out if you see the vehicle you want listed and sign-up for a deal today! Otherwise, if you are waiting for another model to make the list, then stay tuned. Your favorite options will likely make the cut at a later date. 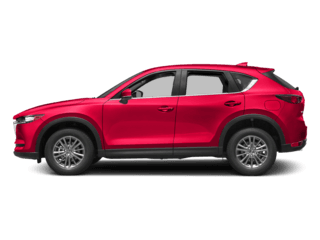 Ultimately, this lineup is designed to give potential car buyers and lessees the upper-hand when they choose to do business with us, so you can look forward to saving money on your next Mazda lease or purchase. Want to learn more? Contact (844) 338-9652 or message us through our site today. 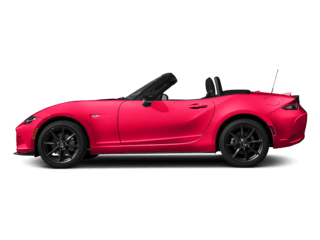 0 comment(s) so far on Get a New Mazda Model for Under $25K in Houston, TX.